A few pictures from the first Cargo Bike Festival held in Stockholm on September 19, 2015. 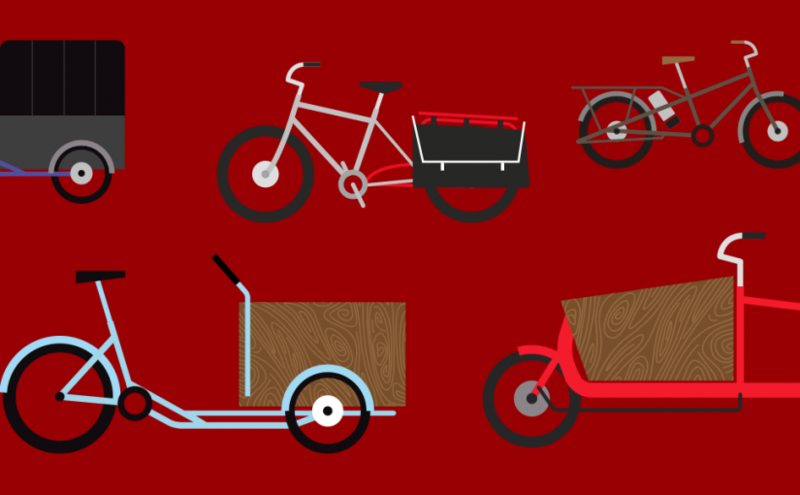 One of my neighbors -who I sent a link to the Facebook event to- ordered a cargo bike right after he and his family went and tried all the bikes available for test rides. I can only call that first edition a success.